Adorable Christmas cats make great adornments on fashion accessories for the holidays. These charming little creatures, all decked out for Christmas, on comfortable wrap scarves, will be make an easy way to show your own holiday spirit. As a cat lover myself, these delightful wrap scarves were especially appealing. There is something about cats and kittens, whether photographs or drawings, that warm our hearts. Now, these wrap scarves will warm our necks, too. Wrap scarves are a popular fashion accessory, and not just for the cold weather. These scarves are made from 100% jersey cotton so they are truly comfortable to wear in all but the hottest weather. No bulky or itchy wool to bother your neck. Instead relaxed soft fabric that will add just a bit of warmth while looking great as well. You get your choice of 9 different colors to pick from. The basic black and white, but also red for Christmas and 2 shades of grey, green and blue as well. You can see how your chosen cat design will look with each color. Then pick the one that you like best. If you are known as a Crazy Cat Lady and proud of it, you will certainly enjoy one of these cat scarves for the holidays. Even if you have just your one beloved cat, a holiday wrap scarf is still a nice way to add to your fashion accessories for the holidays. 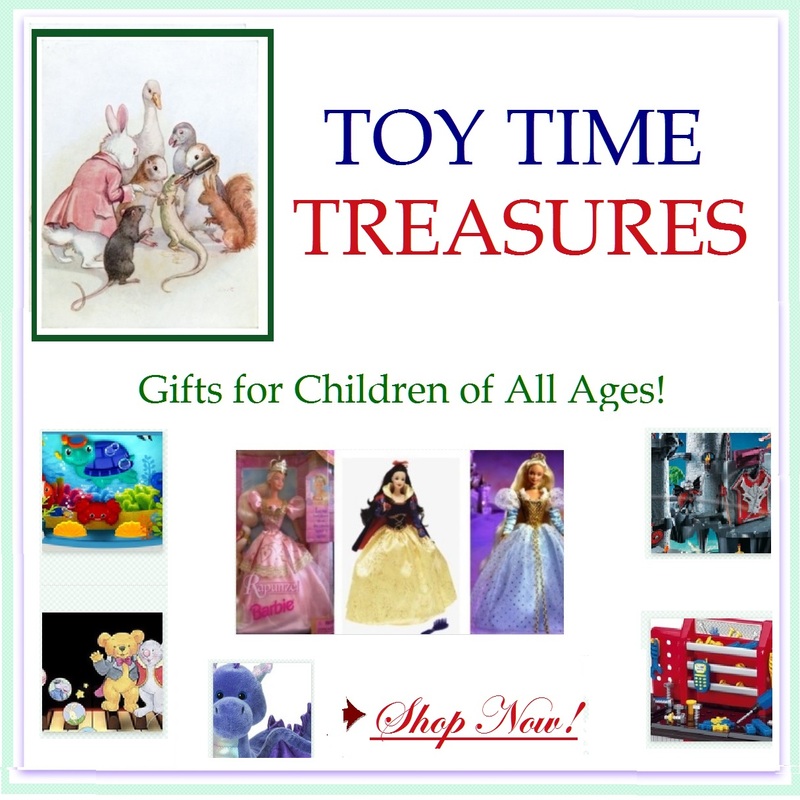 Men and women can enjoy the extra treat to show your Christmas spirit. Christmas wrap scarves make great gifts, too. They are inexpensive enough for you to get several for yourself, then pick out one for everybody on your gift list. That’s what I like – easy holiday shopping. Oh, they are sooooo cute! I love all of the little kitties! Not only do I want one, these scarves would make awesome Christmas gifts. I agree! So cute and a fashion statement too! Who says cats are festive enough for Christmas? These scarves with holiday cats are great! 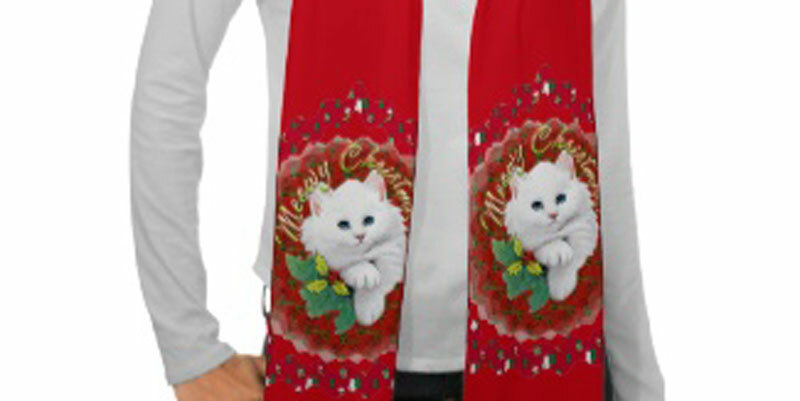 Love cats and kittens, so these Christmas cat scarves are a perfect gift idea.